More than 95,000 Appalachian graduates live and work in North Carolina, making real and powerful differences in our communities and our state’s economy. We have educators in every county in the state, meaning many of your children, extended family and friends are being taught by your former classmates. Given the level of their expertise, imagine the exponential impact of the 7,000-plus who are actively employed by schools in our state. Early this month, I had occasion to see Appalachian alumni and educators in action when I visited our laboratory school, the Academy at Middle Fork, along with members of Appalachian’s Student Government Association. Once again, I was overwhelmed by the caliber of teaching and by the engagement of the children. In 2012, economists in Appalachian’s Center for Economic Research and Policy Analysis estimated that the university’s annual economic impact was worth $560 million to the local economy and supported approximately $36 million in additional taxes to local governments. While these numbers are critical to the local economy, they do not begin to capture the broader impacts to society at large that arise from the academic mission of the university. Each year, our student-athletes read to hundreds of local schoolchildren. They doubled their number of recorded volunteer service hours in 2017–18 from the previous year, with over 4,500 hours. According to Appalachian and the Community Together (ACT) service-learning classes and student clubs and organizations work with more than 160 local nonprofit organizations each year. Our Police Officer Development Program allows current students to graduate as North Carolina certified police officers in addition to earning their four-year degrees. These students will become the law enforcement leaders of tomorrow in communities across the state. A new Innovation Campus will allow us to foster business and workforce development, as well as entrepreneurship opportunities for students, investors and businesses throughout the region with an emphasis on creative and innovative thought and research. You will be hearing much more about this exciting addition to our campus in the coming weeks and months. These accomplishments make me very proud, and I appreciate your efforts and engagement which continue the contributions Mountaineers make every day in North Carolina communities and beyond. I appreciate what each of you loyal alumni do to promote your alma mater in your communities and workspaces. You are making real and powerful differences across our state and in the world. I enjoyed meeting with Appalachian’s Alumni Council earlier this month and so appreciate their support and advocacy for their alma mater. April weather in Boone changes quickly. We may have snow one day and beautiful spring weather the next, but the daffodils and forsythia are in full bloom. Our campus is lively and much is taking place. As we celebrate Earth Month, I am reminded how our beautiful location offers opportunities for our students to develop important skills that will serve them and their communities throughout their lives. Springtime means Commencement is just around the corner, and we have been busy on our campus this semester. I’d like to focus my report today on updating you about one key event: Appalachian’s hosting of the Board of Governors for their March meeting last week. 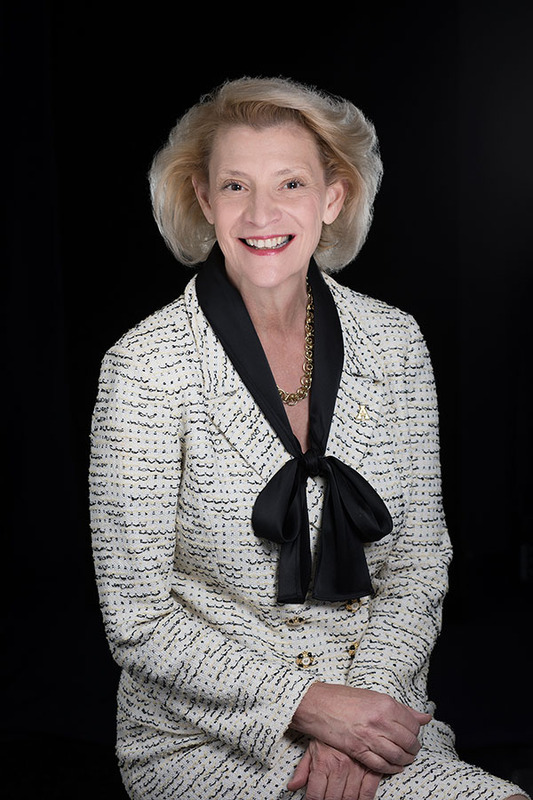 Dr. Sheri Everts joined Appalachian State University as its eighth leader in July 2014. Maintaining a focus on slow and steady enrollment growth. A conversation with Appalachian's Chancellor Sheri Everts about how to pronounce her name, what exactly a chancellor does, her least favorite food, and more.